Lilies are sensitive and impressive flowers. If you consider them your favorite flowers then I am sure that you will choose them for your wedding bouquet without fear. The wedding bouquet is a very important accessory when it comes about your wedding outfit. The wedding bouquet can make you look feminine and romantic and if it is well chosen then it can make any dress shine. 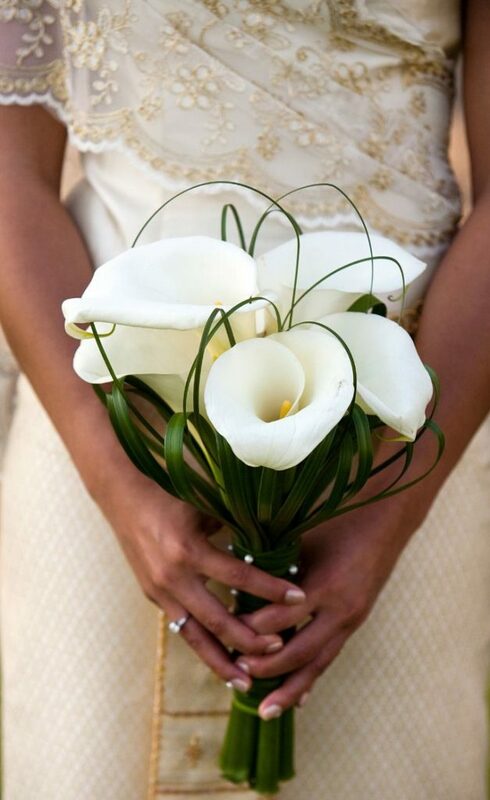 A lilies wedding bouquet can be found in several shapes. Which are the most popular shapes when it comes about wedding bouquets? Well, the round one is certainly the most used and the easiest to carry but the cascading bouquet has the tendency to become very popular too. Other options that can be chosen are the ballerina bouquet, the wrist one, the scepter bouquet and so on. The color of the wedding flower bouquet is very important, too. 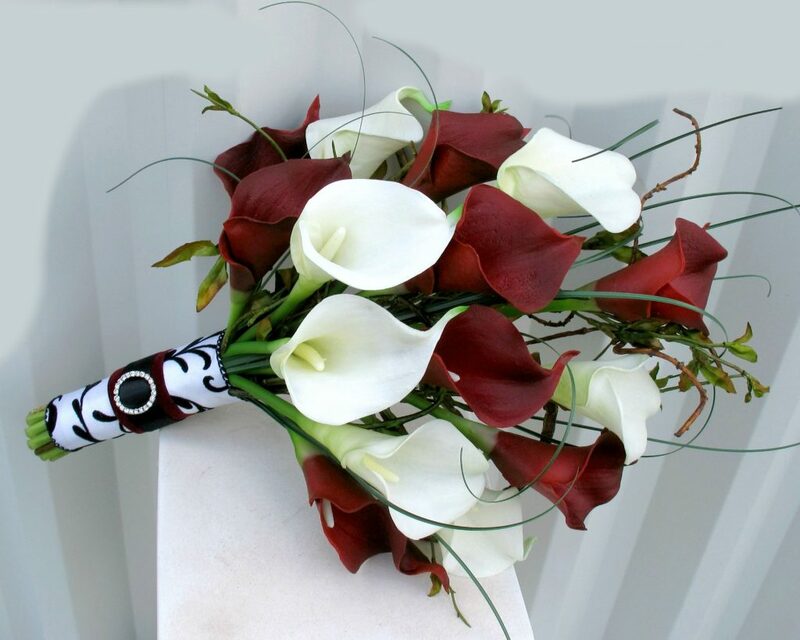 Lilies can be found in several colors but red and white are the most popular for wedding bouquets. You can also choose a purple bouquet or an orange one if you are a bold person. Red and white will look great with a white wedding dress while orange can make a cream dress to look even better. You can have a simple bouquet or you can choose special accessories for it in order to have a sophisticated one. If you want to impress everyone then you can add satin bows, lace or small diamonds or even pearls. The decision is all yours and you should let your tastes to decide. A very interesting idea of a wedding outfit involves a short cream dress accessorized with an orange cascading bouquet with lilies. You can add a nice pair of light brown sandals, some brown statement earring and a necklace with a pendant similar with the earrings. This way you can’t fail. You wedding day is a very important one. You should choose the perfect outfit that makes you feel comfortable and beautiful. Your main goal for this event is to look perfect and to impress everyone. 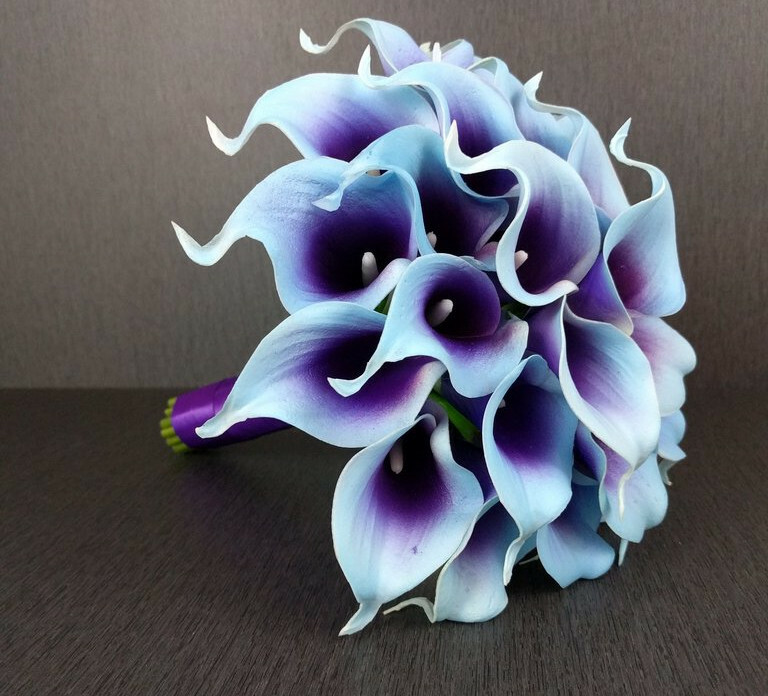 If you think that a lilies wedding bouquet is exactly what you need then you can choose it without fear. Have fun and happy wedding!